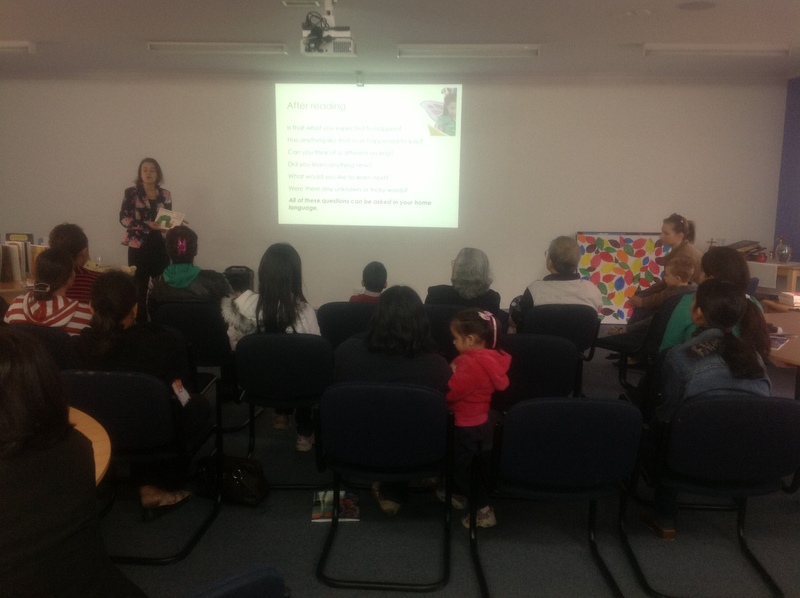 A few weeks ago, the EAL team held an information session for parents- Holy Family Reads Together. The purpose of the session was to provide parents with strategies to help their children when listening to them read. 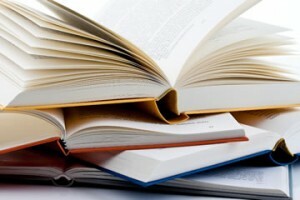 Adla Mattiske highlighted the importance of book orientation, looking and discussing the pictures before reading a book. Parents were given suggested prompts they can use when their children get stuck on a word. Using pictures as cues is a really important reading strategy. So is waiting while your child has a go at unknown words. 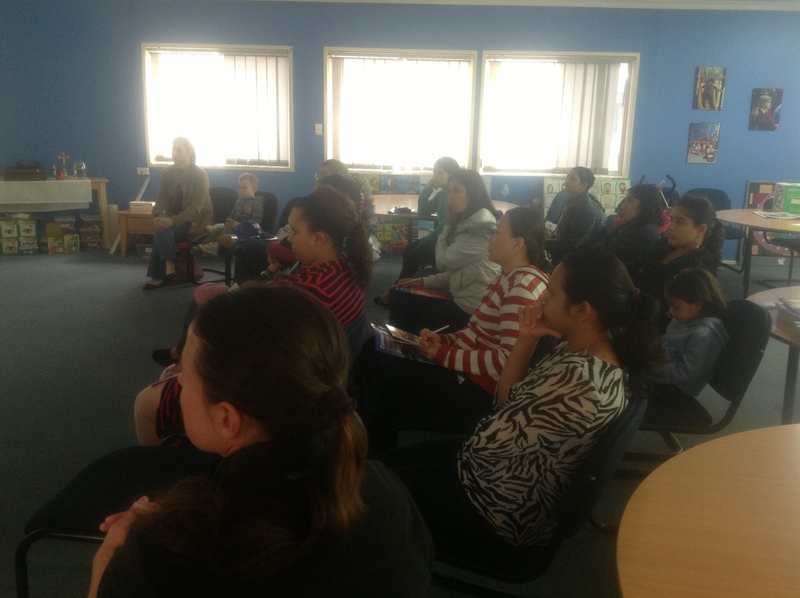 The information session was well attended and we hope to hold more in the future. It’s never too early or too late to start reading together! Mem Fox: Where is the Green Sheep? Bill Martin: Brown Bear, Brown Bear, What do you see? During the same session, Magdalena Moise talked about the importance of maintaining the home language. She highlighted the benefits of bilingualism and multilingualism. More on this topic on a separate post.